Hearing the petition filed by manufacturer of the famous noodles brand Nestle, the Bombay High Court today refused to stay the ban of Maggi imposed by the government after the government found that Maggi is hazardous to health. However, the Division Bench of Justices V M Kanade and B P Colabawalla did ask the Maharashtra government and Food Safety and Standards Authority of India (FSSAI) to file their reply to the petition within 2 weeks. The Court observed that as Maggi was already off the shelves in the market, there is no need for staying the order passed by the government. The Court also made it clear that if FSSAI wants to initiate prosecution against Nestle, it should give the Swiss company at least a 72 hours notice. 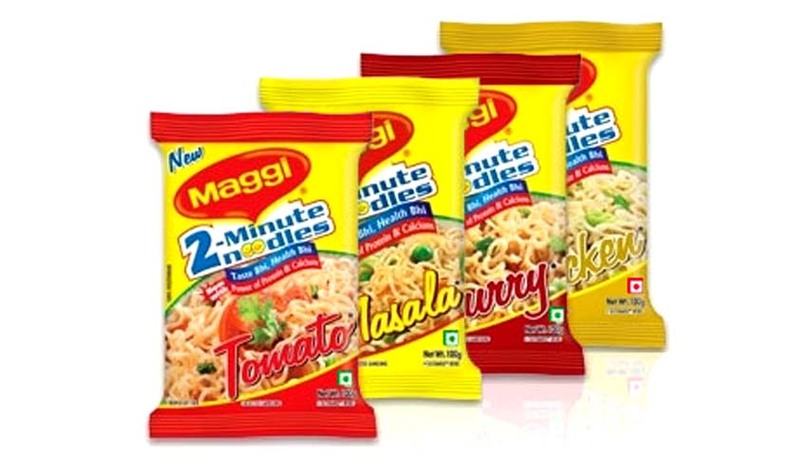 Nestle on its part had sought a stay on the June 5 order of Delhi-based Food Safety and Standards Authority of India (FSSAI) and its Chief Executive Officer by which nine variants of Maggi were ordered off the market. The order by FSSAI had asked the company to stop production, processing, import, distribution and sale of their products with immediate effect. Nestle in its petition had stated that the order of the FSSAI is against section 34 of Food Safety and Standards Authority Act which deals with Emergency prohibition notices and orders. The company had stated that due process was not followed in the case and that orders were illegal, arbitrary and violative of the principles of Natural Justice as well as the Constitution of India. You may read more of our coverage on the Maggi issue here.